Gohan goes up against Universe 10 warriors. original title: Gohan, Show No Mercy! 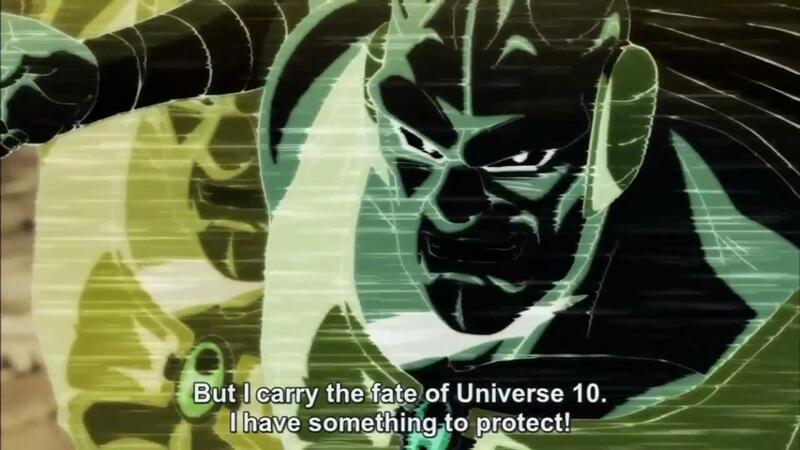 Showdown with Universe 10!